"One major focus for us is how to provide all levels of law enforcement with the training and tools necessary to prevent these tragedies. 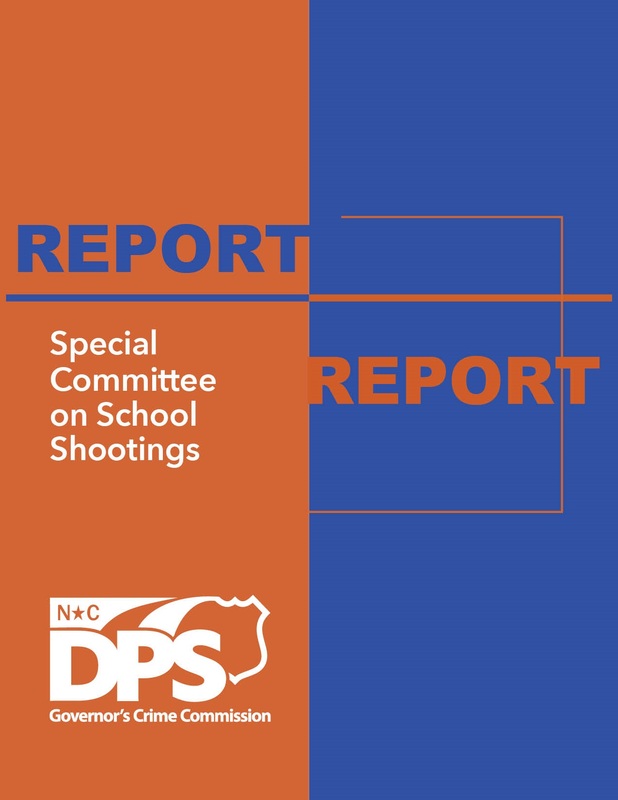 Another key focus is making sure law enforcement and educators communicate more effectively about school threats so they can be addressed quickly and comprehensively," said Donnie Harrison, sheriff of Wake County 2002-2018. More School Resource Officers (SROs) in schools. Enhanced mental health training for SROs. Train SROs to teach schools how to respond to an active shooter crisis. Require vulnerability assessments of schools to identify ways to make school buildings safer, including placement and use of security cameras and alarm systems. Require local schools, law enforcement and emergency responders to work together on active shooter drills. Support multi-disciplinary threat assessment teams (including SROs or law enforcement) to meet regularly, share information and discuss possible threats to school safety. A statewide tip line or application for reporting threats to schools. Improve data collected on incidents of school violence. Fund the Governor’s budget requests for more mental health personnel and training for schools. Train law enforcement and educators to communicate more effectively about school threats. Develop Gun Violence Protection Orders to provide a legal process to temporarily remove guns from a dangerous individual.